The news that Technics’ classic SL-1200 model would be updated and put back into production was met with much excitement when it was announced late last year, and now it has been confirmed that it will go on general sale later this month - prepare yourselves for the price though. While a limited edition model, called the SL-1200 GAE, went on sale earlier this year and quickly sold out at the price of £2,799, What Hi-Fi has now confirmed that the general model will also be available at the same price. 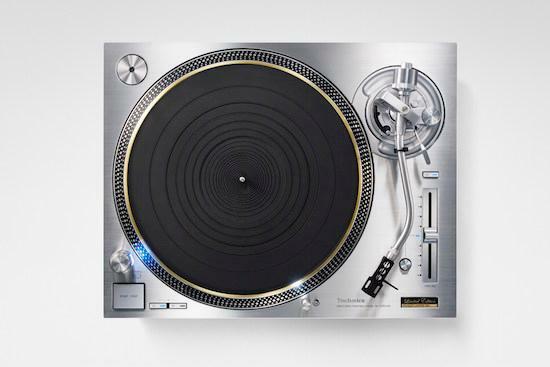 While this is a price that will surely be out of the range of many, Technics has previously hinted that a more affordable version of the turntable could be made available in the future.